FREE $weeps Cash™ come usually come bundled with our Gold Coin Packages. You can also obtain FREE $weeps Cash™ via one our alternative methods of entry – see details on our Platforms. 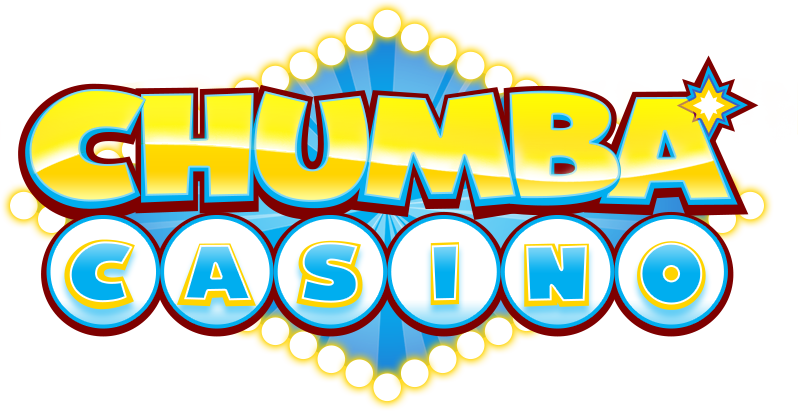 In addition, you can also join the events and competitions that we run on our Facebook page, https://www.facebook.com/ChumbaCasino/​, and event newsletters sent to your registered game email so you can get a chance to win FREE $weeps Cash™ just by joining.